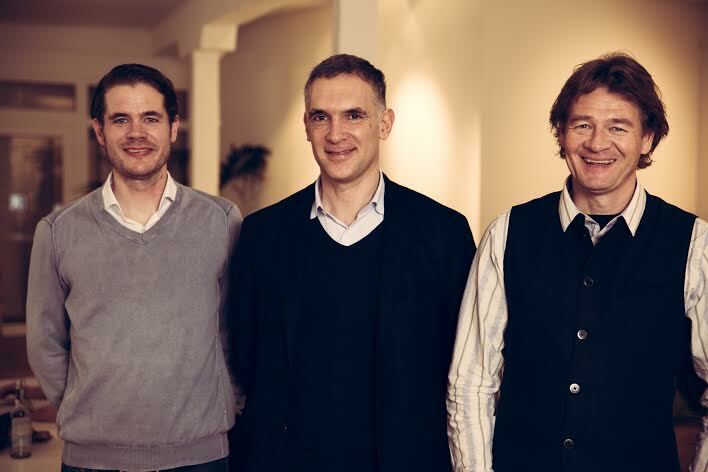 Zone, the digital agency, has bought Germany digital shop Conceptbakery, as part of an effort to expand its technical capabilities and its business in Europe. Conceptbakery, based in Cologne, specialises in content, social media and digital campaigns and has a client list that includes SABMiller, Fidelity Investments and Canon. It also has an office in Denver, giving Zone its first footprint in the US. Following the deal, the acquired agency’s staff of 25 will be led by Felix Holzapfel, who co-founded Conceptbakery with his brother Klaus. Felix Holzapfel will become Zone’s chief executive in Germany and report to Matt Simpson, the international managing director at Zone. Zone would not comment on how much it paid for Conceptbakery, but said the deal will bring the company’s total headcount to 220 and is forecasting a turnover of £20 million for 2016 (from a base of £17 million in 2015, up 17 per cent). It is the fifth acquisition Zone has made in its 16-year history. Last year it bought Conversion Science, a tech and software development consultancy, and in 2013 it bought Bristol-based consultancy Auros.